I am happy to announce that along with William Coppola (University of North Texas) I am now co-authoring volume 7 of the World Music Pedagogy series on Routledge press. 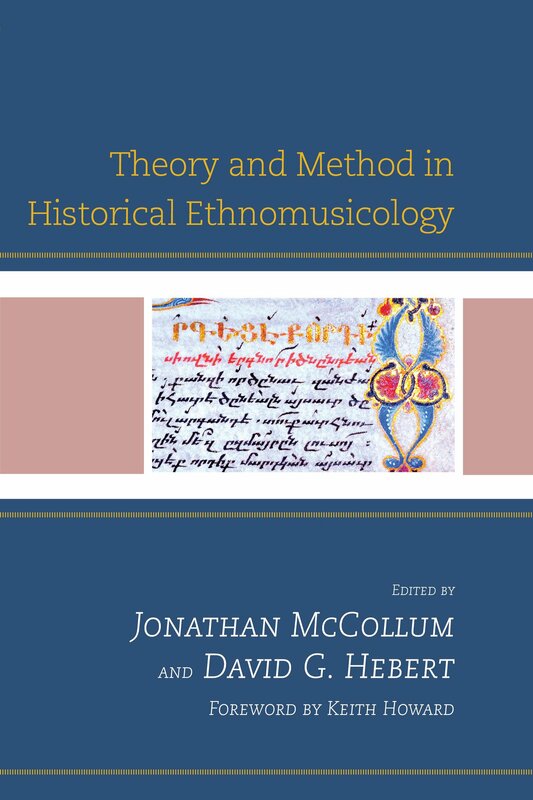 Our book, which is scheduled for publication in late 2019, is entitled World Music Pedagogy: Music in Higher Education. It is designed as a unique resource for university and conservatory teachers of world music courses. It is a pleasure to report that I was recently appointed to the Editorial Boards of two notable research journals and as External Reviewer for the Doctor of Education program with East Asia’s highest ranked faculty of education. 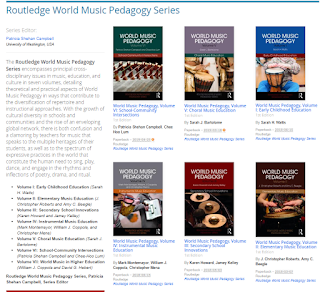 Music Education Research, published by Routledge, has a very international scope and the highest citation impact among international journals in the field of music education. It now has a 20-year history. Action, Criticism, and Theory for Music Education is the most widely-cited open-access online journal in the field of music education. It has a 17-year history. I continue serving on the Editorial Boards of several other journals as well, including the very oldest journal in our field, Arts Education Policy Review, published by Routledge, which was founded in 1899 under a different name. 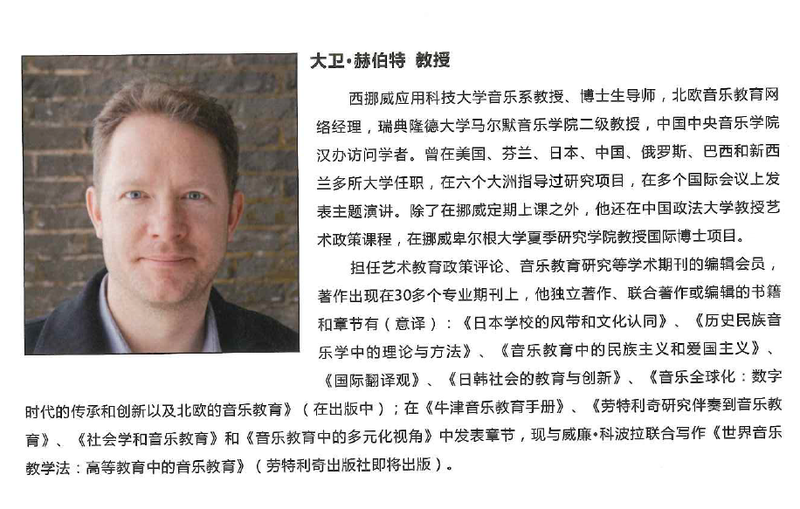 The Education University of Hong Kong has a strong reputation for its successful programs, and I have recently been appointed External Evaluator for its Doctor of Education program in the field of Creative Arts Education. Evaluation is always challenging, and calls for rigorous, systematic approaches and accountability. 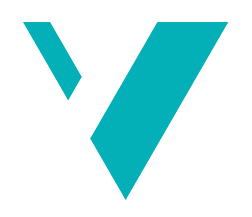 Effective evaluators must carefully determine the scope of any review, be critically reflective regarding their own biases, and develop a transparent and compelling report that enables researchers and managers to identify and build upon strengths while also recognizing possible ways of improving the quality of their work. It is inspiring to have such opportunities to play an important role in the strengthening of both educational programs and research projects. 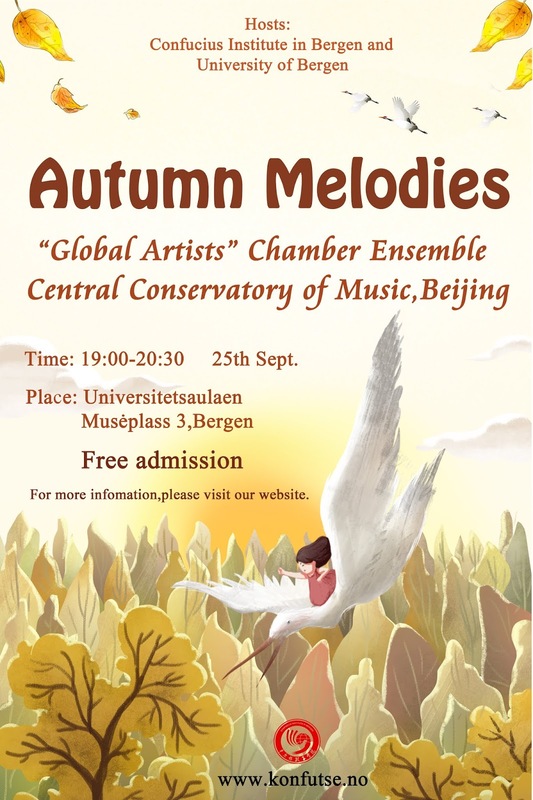 Also, I have just returned to Norway following a residency as Hanban Visiting Scholar at the Central Conservatory of Music, Beijing. Shown here are images from some of my recent lectures in China, where higher education is rapidly developing with some world-class universities. The Nordic Network for Music Education will soon offer its 2018 intensive Master course, with a conference near Helsinki, Finland: Pushing Borders: Beyond Traditional Venues of Music Education. This year the program includes participants from six Northern European countries. 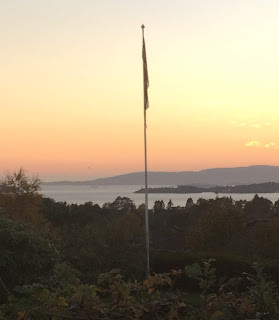 Below are some videos of brief songs performed by the Hebert-Goto Duo when we were preparing recitals as part of the Kairos Research Group at Western Norway University of Applied Sciences, Bergen. Although filmed in late 2017, the production on these was just completed in October 2018. **Click HERE to hear our rendition of Bizet’s renowned “Toreador Song” from the opera Carmen. Also, below is an amateur video of our original composition ‘Facing Global Challenges’ which was performed at the opening of the 2018 Bergen Summer Research School. 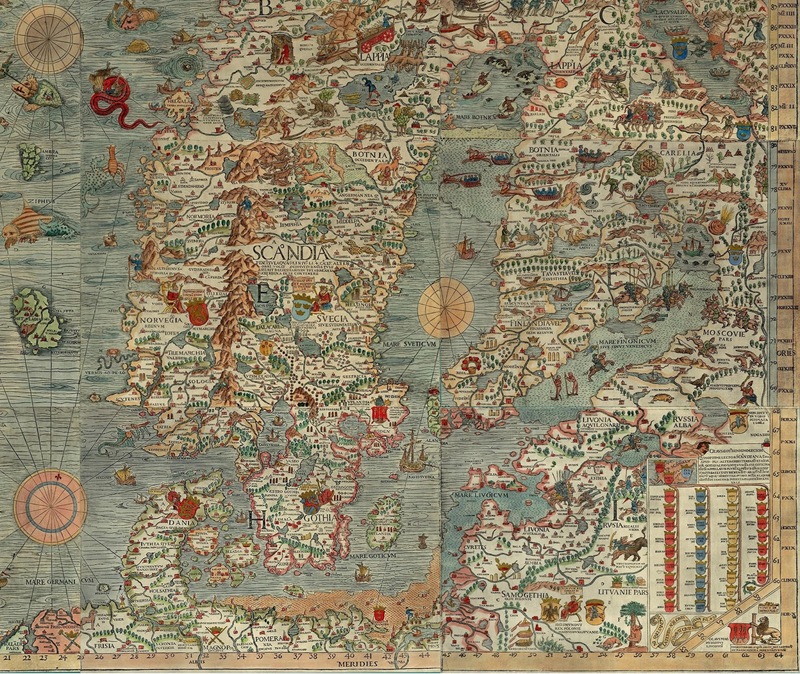 The Bergen Summer Research School (BSRS) will offer its annual intensive PhD courses to students from around the world in June 17-27, 2019, and once again there will be a course on Cultural Policy. I look forward to planning and teaching the course. The theme of the 2019 program concerns the Sustainable Development Goals (SDGs), which have important implications for policies concerning cultural heritage. Policies in this area impact an array of traditional practices, including music and performing arts, visual arts, language arts, customs and rituals. 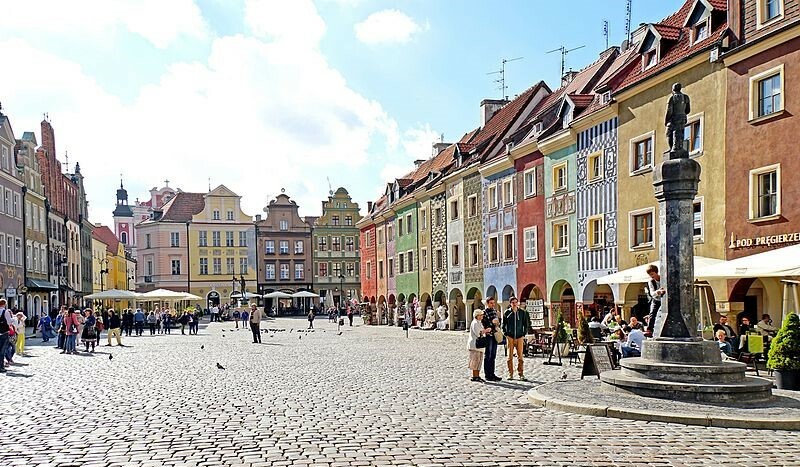 More information concerning the 2019 Cultural Policy course will be posted here soon. How would you frame your research to make an impact on policies for a sustainable future? . . . . . There is an urgent need to connect research to the 2030 Agenda. Next summer, we select 100 PhD candidates to discuss and explore science advice with some of the best international practitioners. Applications are welcome starting December 1, 2018. BSRS 2019 offers a series of parallel multidisciplinary working groups with top international lecturers, and cutting-edge keynotes to help you make your research play a role for a sustainable future. The research school is tied together by common sessions on cross-disciplinary issues, plenary discussions. writing and presentation skills. Below is an encouraging sign, a photo I took the last time I was flying in China. It shows that even corporations, in places like China, are seeing it as advantageous for their public relations to pledge support for the SDGs . . . .
We will soon be traveling to Fermo, Italy for a book launch and concert (related to the book Music Glocalization: Heritage and Innovation in a Digital Age) as well as some Soundpainting free improvisation/composition with Jostein Stalheim, Mikolaj Rykowksi, Aleksandra Rykowska, Paolo Rosato, Fabrizio Viti, and others. 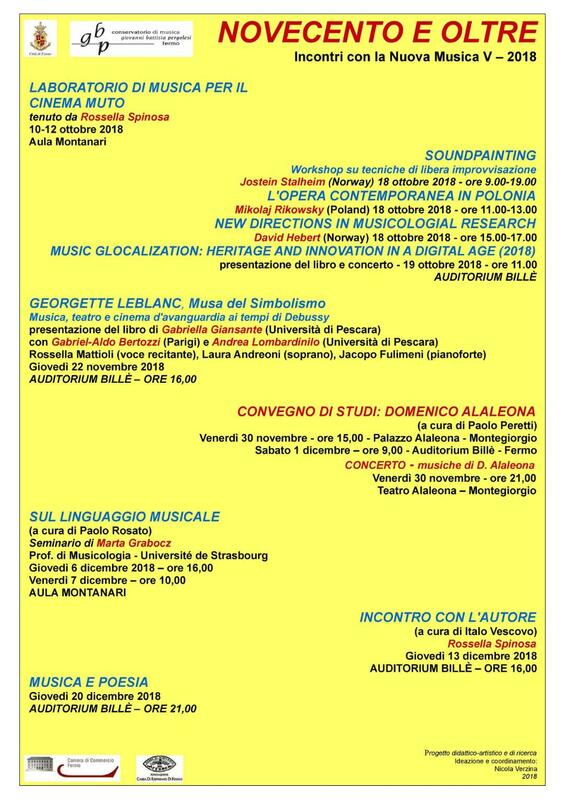 Hopefully this will lead to long-term collaborations between the music programs in Fermo, Italy and Bergen, Norway. 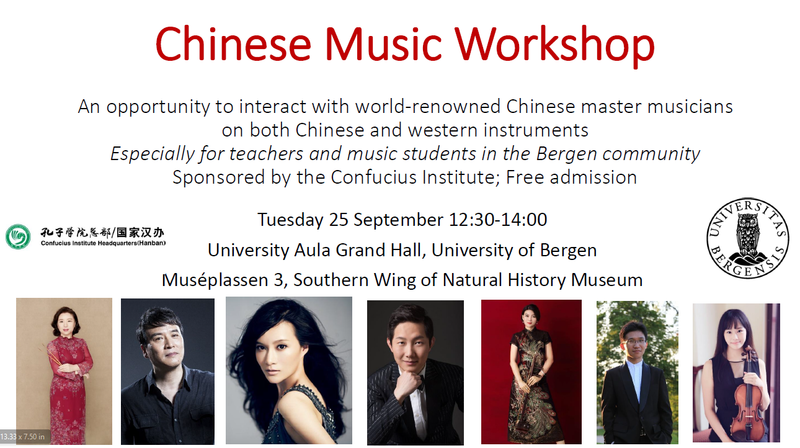 A group of renowned musicians from China will be touring each of the Nordic countries over the next few weeks (September, 2018).The musicians include leading performers of Chinese traditional instruments (yanqing, guzheng, pipa, erhu), professors at Central Conservatory of Music, as well as one of China’s best known composers, and young award-winning performers on piano and violin. 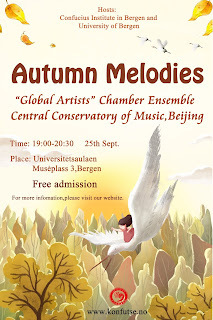 The musicians are on a Chinese government-sponsored tour of all Nordic countries, arranged through the Confucius Institute. 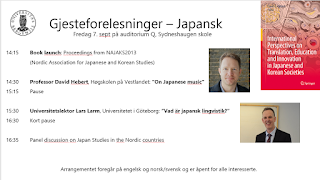 I will be joining them in Helsinki, Finland and Bergen, Norway, where I will give some lectures on music in East Asia that are coordinated with their visit. It will be exciting to see their performances, as well as how European audiences respond, and to also have a chance to see the same musicians later this year in Beijing. We have a book launch and free public lectures scheduled at University of Bergen for Friday afternoon, September 7, 2018. Below are links for further information about this event and the book. Another book to be published soon . . . 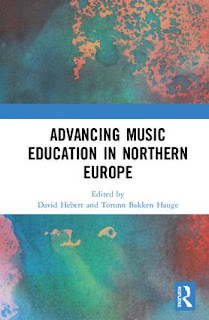 Advancing Music Education in Northern Europe (edited by David Hebert and Torunn Bakken Hauge; Routledge, in press) tells the story of a unique organization that has contributed in profound ways to the professional development of music teachers in the Nordic and Baltic nations. 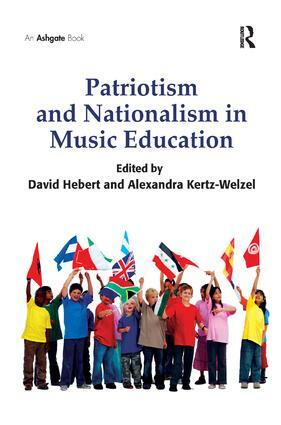 At the same time, the book offers reflections on how music education, and approaches to the training of music teachers, have changed across recent decades, a period of significant innovations. In a time where international partnerships appear to be threatened by a recent resurgence in protectionism and nationalism, this book also more generally demonstrates the value of formalized international cooperation in the sphere of higher education. The setting for the discussion, Northern Europe, is a region arguably of great importance to music education for a number of reasons, seen for instance in Norway’s ranking as the ‘happiest nation on earth’; the well-known success of Finland’s schools in international-comparative measures of student achievement; how Sweden has grappled with its recent experience as ‘Europe’s top recipient of asylum seekers per capita’ and Estonia’s national identity as a country born from a ‘Singing Revolution’, to name but a few examples. The contributors chronicle how the Nordic Network for Music Education was founded and developed, document its impact, and demonstrate how the eight nations involved in this network – Norway, Iceland, Denmark, Sweden, Finland, Estonia, Latvia, and Lithuania – are making unique contributions of global significance to the field of music education. We will soon be giving a presentation about recent developments in Northern Europe for the world conference of the International Society for Music Education, in Baku, Azerbaijan. We are happy to report that the book on which this presentation is based has now entered the production stage and will be published by Routledge within about six months. The manuscript received positive reviews, and we are currently contemplating cover designs and awaiting the "proof" results of the layout process. Below is the abstract for our presentation, Advancing Music Education in Northern Europe: Authorship in a State-Sponsored International Network. This session will report on the findings and outcomes from a new multi-authored book entitled Advancing Music Education in Northern Europe, under contract by Routledge, with publication expected in mid-2018. We chronicle how the Nordplus-sponsored Nordic Network for Music Education was founded and developed across a 20-year period, document the network’s impact on Master programs and professional development in the field of music education, and demonstrate how the eight nations involved in this network – Norway, Iceland, Denmark, Sweden, Finland, Estonia, Latvia, and Lithuania – are making unique contributions of global significance to the field. Northern Europe, is a region arguably of great importance to music education for a number of reasons, seen for instance in Norway’s ranking as the ‘happiest nation on earth’; the well-known success of Finland’s schools in international-comparative measures of student achievement; how Sweden has grappled with its recent experience as ‘Europe’s top recipient of asylum seekers per capita’ and Estonia’s national identity as a country born from a ‘Singing Revolution’, to name but a few examples. Our book offers reflections on how music education, and approaches to the training of music teachers, have changed across recent decades, a period of significant innovations. At a time when international partnerships appear to be threatened by a recent resurgence in protectionism and nationalism, our book (and the discussion at ISME) also more generally demonstrates the value of formalized international cooperation in the sphere of higher education. 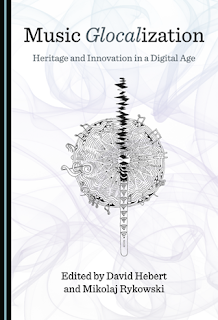 Our panel for the ISME conference in Baku includes authors from several different Nordic and Baltic countries (including Norway, Sweden, Estonia, and Iceland), each of whom contributed chapters to the forthcoming book. The co-editors of the book will chair the one-hour session in which we discuss the concept of the book, as well as key points developed through our international collaboration, and share reflections on the process of collective authorship. 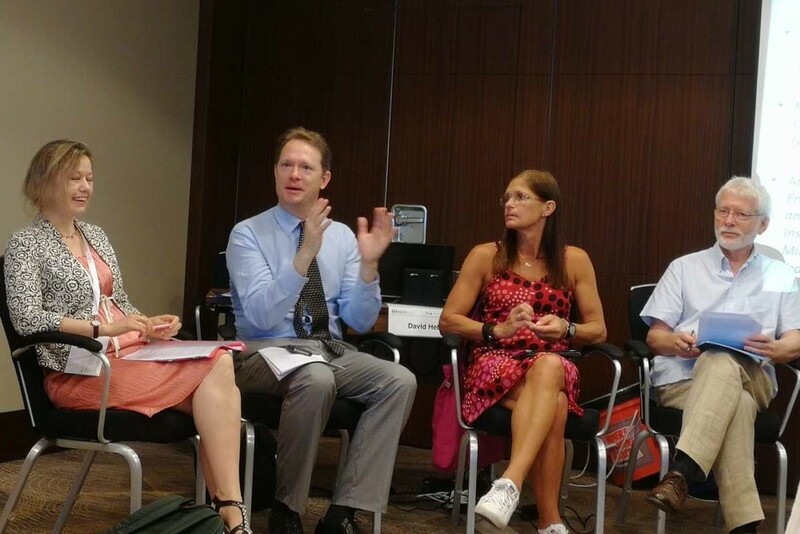 UPDATE (July 23, 2018): Below are a few photos from the presentation, which was very well attended and positively received by delegates from several different countries, including leading professors from China, Russia, Japan, Switzerland, Canada, etc. 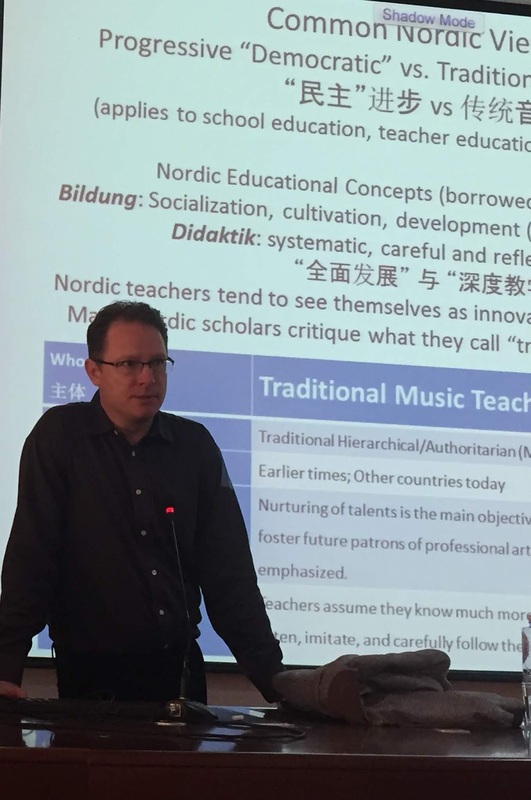 I have just returned to Norway from a visit to Beijing, where I had projects with both China Conservatory of Music and the China University of Political Science and Law, and attended the National Music Education Conference. Next, I go to Baku, Azerbaijan to give two presentations at the world conference of the International Society for Music Education (ISME). One of the presentations is called “From China to the World: Internationalizing an Innovative Music Education Initiative”. On November 6 of 2017, CETV (the world’s largest Chinese-language educational broadcaster) televised a special report on the official launch of Huaxia Yuefu, which took place at the annual national conference for music education in the People's Republic of China. Huaxia Yuefu is the Chinese branch of a major initiative known as Open Global Music Academy (OGMA), which has been developed across the past 3 years in cooperation with various ISME leaders, and is expected to become the world’s largest music institution. The purpose of OGMA is to enhance international knowledge of music, and musical collaboration, via online study partnerships. Three of the Chinese professors that have been most active in ISME across recent years participated in the launch of Huaxia Yuefu: Jiaxing Xie (China Conservatory), Bo-wah Leung (Hong Kong University of Education), and Victor Fung (University of South Florida, USA). Twenty pilot online courses (known as MOOCs) were demonstrated at the conference, with representatives from 225 universities, teacher colleges and music conservatoires. The courses fall into six major fields of music study: MOOCs for universities, conservatories, general education, teacher colleges, early childhood, and community music education. According to the CETV report, there are currently 300,000 music teachers in China, but this is insufficient relative to the increasing demand for music education, and online education via MOOCs offers important opportunities that would otherwise not be possible for providing lessons to music students and enhancing the specialized professional training of music teachers. Now that Huaxia Yuefu has been launched in China, the next step in this initiative is to expand in partnership with higher education music institutions worldwide that would like to cooperate with Chinese institutions to facilitate online music studies in both Chinese and English. Huaxia Yuefu is likely to soon reach tens of thousands of Chinese learners, but the broader Open Global Music Academy (OGMA) vision calls for both English and Chinese subtitles, and overdubs, in online courses that openly share knowledge of music around the world. How will the Chinese Huaxia Yuefu branch expand into the international OGMA framework in the near future? The purpose of our ISME panel session is to engage in transparent discussion regarding possible governance models for OGMA and prospective policies to ensure the OGMA initiative is inclusive, educationally effective, and technologically robust, with intuitive functionality that fits the needs and interests of music educators worldwide. With reference to the theoretical underpinnings and practical developments in various phases of this project, our discussion will emphasize ways of steering the future development of the Open Global Music Academy so it aligns well with the vision and mission of ISME. Speakers: David Hebert, Jiaxing Xie, Alex Ruthmann, Gary McPherson, Bo-wah Leung, and others. UPDATE (July 23, 2018): Below are a few photos from the presentation in Baku, which was very well attended by delegates from many different countries, including Board members of the society. Unfortunately, neither of the women scheduled for our panel were able to attend, but we engaged with excellent Discussants from many places, including Ana-Lucia Frega from Argentina and Eva Saether from Sweden. 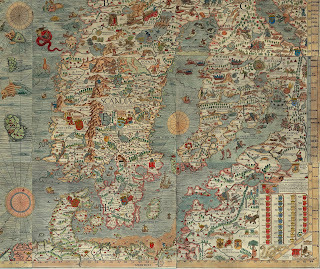 For the next two weeks, I will be teaching in Norway for our new PhD course Cultural Heritage and Policy in a Digital Age, a part of the Bergen Summer Research School: Global Challenges. To launch the BSRS opening event, I am also premiering an original piece on trumpet and piano, composed in collaboration with pianist Mai Goto. Fitting the program theme, we call it Facing Global Challenges. Our PhD course, which I am co-teaching with prolific math educationist and Indigenous Studies researcher Tamsin Meaney, has attracted accomplished scholars from all around the world, representing an array of academic and professional fields: from Norway, Nigeria, Turkey, India, Indonesia, the UK, Canada, Brazil, Peru, Kenya, Mexico, Poland, Guyana, and Greece. Their fields of specialization include archaeology, music, library/information science, law, public relations, socio-political studies, comparative literature, language arts, media technology, global studies, comparative politics, and museum studies. 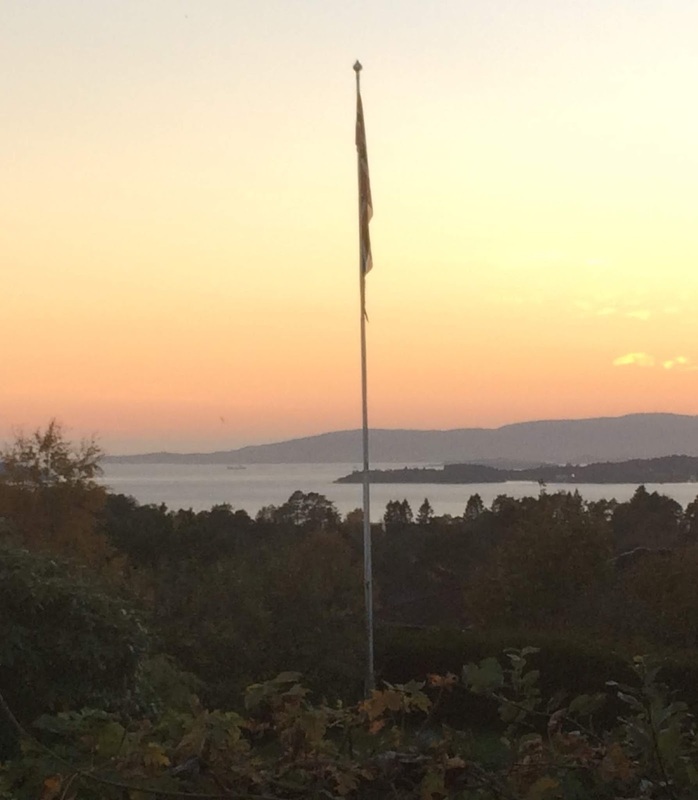 We have so much to learn from each other, and there are many good reasons to anticipate a very stimulating and profoundly meaningful experience together in Bergen, Norway! After BSRS, I teach a course for China’s leading law school, which nowadays has the world’s largest law faculty, CUPL-Beijing. That course is called “Arts Policy in the 21st Century”. Later, I will go to Baku, Azerbaijian to chair two panel presentations at the 33rd world conference of the International Society for Music Education. 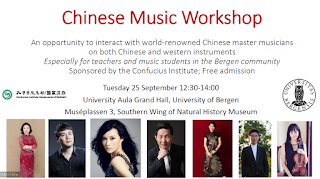 The titles of these sessions are (1) “Advancing Music Education in Northern Europe: Authorship in a State-Sponsored International Network” and (2) “From China to the World: Internationalizing an Innovative Music Education Initiative”. It is inspiring to have the chance to work with such diverse and thoughtful students, and to catch up with colleagues from across the world. The Fourth International Forum for Leadership of Music Institutions (IFLMI) will be held in Jinhua, Zhejiang, China in mid-May, 2018. 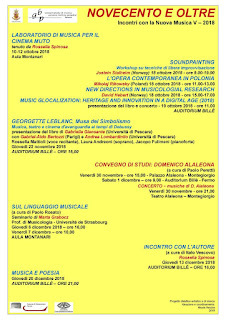 Several notable music professors from around the world will be attending as invited speakers. It has been a pleasure to be part of the organizing committee. 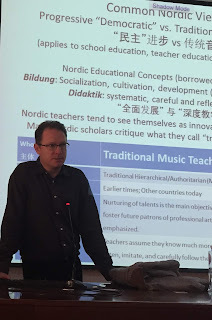 I will give a presentation on the Nordic Network for Music Education, and also discuss the process of MOOC development for the Open Global Music Academy, which is to be built upon Huaxia Yuefu, an online consortium of 200 music institutions in China. Below is an institutional profile of the School of Music at Zhejiang Normal University, which is likely to develop an excellent international network through this unique event. Founded in 1985, the Music School of Zhejiang Normal University (ZJNU) is one of the earliest higher music education institutions in the province. Currently we have 72 faculty members, which including 10 professors, 27 associate professors, 23 lecturers and 12 staffs. Most of our faculty members held doctoral and master degrees, one was selected to “the Excellent Talent of the New Century by the Education Ministry Plan,” three were selected to the “151 Talent Project of the New Century,” three were selected as the provincial young leaders of the higher education system. Currently the Music School has 700 undergraduate students and 120 graduate students. We offer three bachelor programs: Musicology, Music Performance and Dancing. We also offer first rank Master Program in Music and Dancing; recruit both EDM and MFA students in graduate level. The ZJNU music education building has 13,000 m2 and provides plenty space for Music School for our study, research, teaching and learning. Our music library has more than 60 thousand publication volumes. Up to now, more than 2,000 school music teachers have achieved their academic degrees from our school. We are looking for more overseas music education institutions for international cooperation. We sincerely welcome foreign universities or music colleges to create connections and cooperative relationships to us. Celebrating a new book with live music and readings . . . WHEN: Wednesday afternoon, April 25, 2018, 14:00. WHERE: Library, Kronstad campus, Western Norway University of Applied Sciences, Bergen. WHO: All are welcome, free public event. 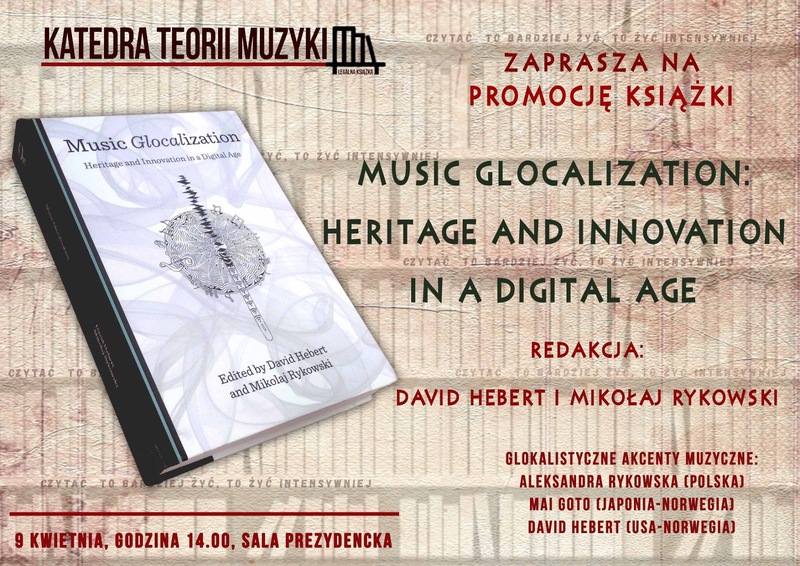 The book to be featured at this event is called Music Glocalization: Heritage and Innovation in a Digital Age (edited by David Hebert and Mikolaj Rykowski). This book describes how the experience of music has changed as a result of new technologies and evolving attitudes toward the human condition. 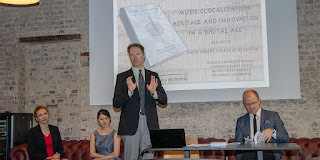 Cambridge Analytica/Facebook and music preferences, didjeridoos of PVC pipe, Eastern vs. Western influences from contemporary Uzbek music to the compositions of Estonian composer Arvo Part, musical traditions of Sumatra (Indonesia), and how Wagner transcends the stereotypes of pro-Nazi art - these are just a few of the topics raised in the book Music Glocalization. Prof. Hebert’s co-author for this book – Dr. Mikolaj Rykowski – is coming from Poland to participate, and together they will present the main ideas from the book, offering brief readings and live performances of songs that directly relate to themes in the book. They are joined by two other musicians, Mai Goto and Aleksandra Rykowska. Drinks and snacks will be served, and the audience will also have a chance to win a free copy of the latest book. 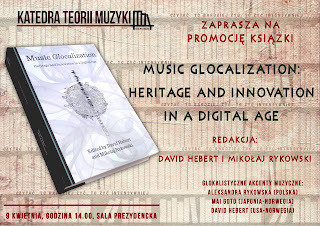 I look forward to visiting Poznan, Poland, in early April for a launch of our new book Music Glocalization: Heritage and Innovation in a Digital Age. A link to further information on the book launch will be posted here soon. To make this book launch especially interesting, we plan to perform songs that thematically link with each excerpt to be read from the book. 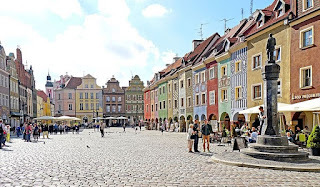 Shown above is a nice photo of the Old Town district of Poznan, offered to the public domain by Dennis Jarvis on Wikipedia. 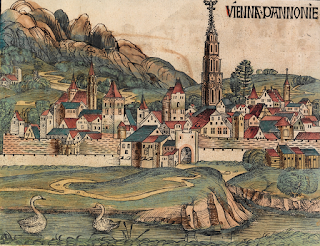 In late May 2018, much of our music faculty from Bergen will be visiting Vienna on a study trip. This is the final activity planned by the old music department as we officially complete our restructuring to become part of a new Institute for Arts Education within a multi-campus university structure. Vienna is a unique city of great cultural significance, with many sites acknowledged by UNESCO as invaluable cultural heritage. We look forward to seeing several live performances as well as historical sites related to the development of European art music. Shown here is a public domain image of old Vienna from a 1493 edition of the Nuremberg Chronicle. 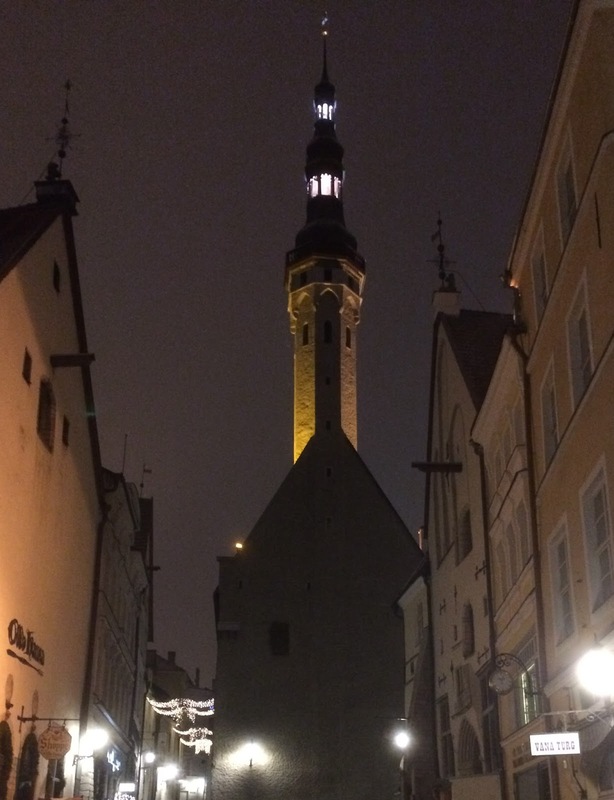 I look forward to giving a keynote speech for the national music education conference in Estonia in April, 2018. It is exciting to have this opportunity to visit such a beautiful country with incredibly rich musical traditions. Below is a link to the conference website as well as the abstract for my speech. I am also posting here some photos I took during a visit to Estonia about one year ago. Music educators tend to believe that by teaching music they contribute to making the world a better place. Nevertheless, some policy-makers evidently assume that music, while a pleasant diversion, is of little consequence compared to technical and scientific pursuits. They note that many amateurs perform well without specialized musical knowledge, while some of the world’s highest paid musicians never formally studied music. Some even see music competitions as the ultimate arena for achievement, where participants are divided into winners and losers. The question of why music education matters is inseparable from why music itself matters, for which competition and economic arguments can seem a distraction. How this latter question is satisfactorily answered, I suggest, requires careful consideration of how music both unites and divides. 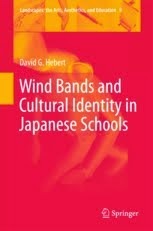 It follows that I will discuss ways that particular forms of music are connected to such potent social categories as age, gender, socioeconomic status, nationality and ethnicity, as well as how various musical practices are addressed in the context of schools. In order for the importance of music to be more broadly appreciated, it seems music educators must strive to more convincingly demonstrate our evocative art’s unique power. From either a historical or global perspective, it becomes clear that music participation profoundly contributes to the cultivation of empathetic insights into diverse identities, while also strengthening community cohesion through appreciation of heritage and creative innovation. Having established this premise, I seek in this presentation to stimulate reflection on a critical question: How, as music teachers, might we best use music’s power to unite or divide? 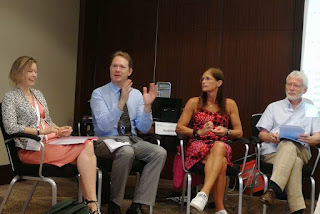 The Nordic Network for Music Education (NNME) has just completed its latest planning meeting in Copenhagen, and everything is looking positive for another intensive course - in Finland this time - with all 15 partner institutions that offer music education Master degrees in Northern Europe: located in the nations of Iceland, Norway, Sweden, Denmark, Finland, Estonia, Latvia, and Lithuania. The network has a 20-year history of sponsorship from Northern European governments (Nordplus program), and has been managed for these two decades by its founder Torunn Bakken Hauge, who asked me to become its new manager in 2018. Nordplus sponsorship enables an annual joint intensive course as well as international exchange of teachers and students, which across time has contributed profoundly to the field of music education in this region. We will soon complete the finishing touches to a unique book entitled Advancing Music Education in Northern Europe for publication by Routledge / Taylor & Francis later in 2018, a multi-author book developed through collaboration in this network, and in the future we intend to also produce multimedia resources and joint programs. I am especially interested in exploring how NNME might cooperate directly with similar initiatives in other parts of the world. I am currently giving music lectures in Bergen as part of a course for international students from seven countries (Belgium, Netherlands, Czech Republic, Slovenia, Slovakia, Greece, and Spain), all of whom are visiting Norway for this Spring 2018 semester. On Monday I give a recital affiliated with the class in collaboration with pianist Mai Goto. Click HERE for a link to the recital program. 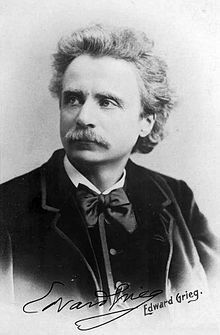 For this recital, we are performing music by notable Norwegian composers: EDVARD GRIEG (1843-1907), GEIR TVEITT (1908-1981), HARALD SAEVERUD (1897-1992), and ROLF WALLIN (b.1957). 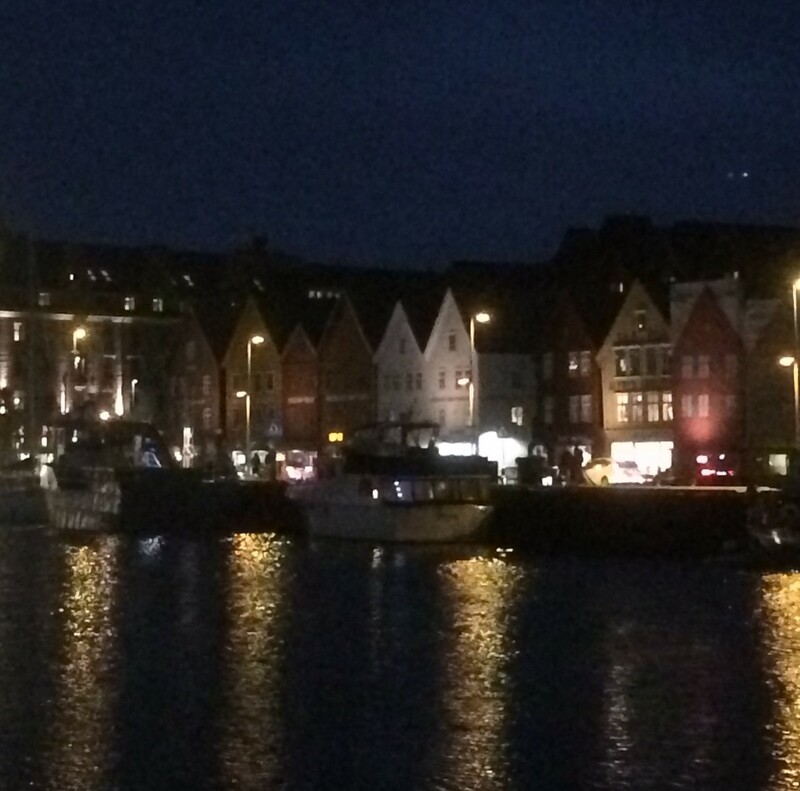 It is impressive to see how many interesting musicians were born in Bergen, and a major project that I am developing for the near future is an open access online course (MOOC) that demonstrates the Bergen music scene with lots of original interviews and documentary video, supplemented with engaging lectures and fun quizzes to help participants retain the information provided. I am convinced this MOOC will be interesting for people worldwide and increase global interest in music, and music education, in Norway. 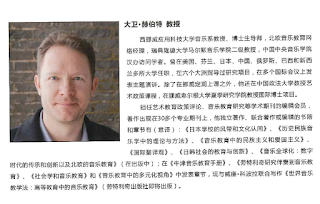 I eagerly look forward to teaching an intensive course on Arts Policy in summer 2018 for China’s distinguished law faculty, at the China University of Political Science and Law, Beijing. China has one of the world’s oldest traditions of law and literacy, and has shown great respect for the arts since the time of Confucius. 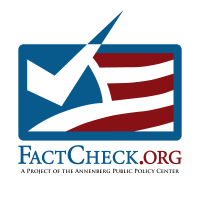 It is a nation that is rapidly changing, with noticeable new developments, and increasing international cooperation, every year.